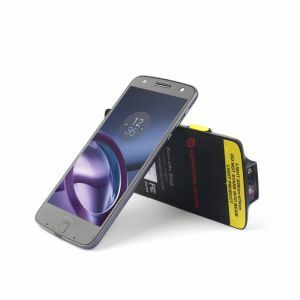 Mobile POS Tech offers a range of Enterprise Mobility barcode scanners for Moto Z and Samsung Android smartphones converting them into rugged handheld scanning terminals. 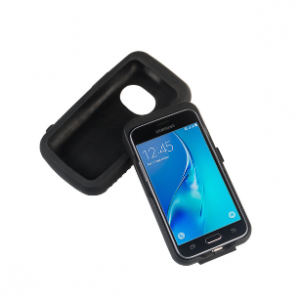 Our range of enterprise barcode scanners extends to iOS devices with the Linea Pro for iPhones and the Linea Tab for iPads listed in the barcode scanner section. Mobile Pos Tech understand that organisations are adopting more mobile devices and mobile applications as a standard business practice to improve productivity and operational improvements.With the widespread adoption of mobile technologies, there are still very real challenges organisations face, such as workforce management, asset management and data capture.